Jennifer has been practising in the area of dispute resolution since 2007. She has advised and represented a wide array of clients including government authorities, major international corporations, small and medium enterprises as well as individuals in both courtroom disputes and arbitrations, including SIAC, UNCITRAL and SIAC arbitrations. 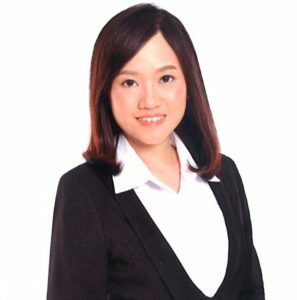 She has been involved in a wide variety of disputes such as commercial disputes, shareholder disputes, cross-border contractual disputes, distributorship disputes, construction disputes and disputes involving share sales and acquisitions. Jennifer graduated from the National University of Singapore in 2006 with a Bachelor of Laws LL.B (Honours) (Second Upper Division). She is called to the Singapore bar (2007) New York Bar (2011) and is admitted as a solicitor of England and Wales (2013).